Southgate, Paul C., Lucas, John S., and Torrey, Richard D. (2008) Future developments. In: Southgate, Paul C., and Lucas, John S., (eds.) The Pearl Oyster. Elsevier, Oxford, UK, pp. 555-565. 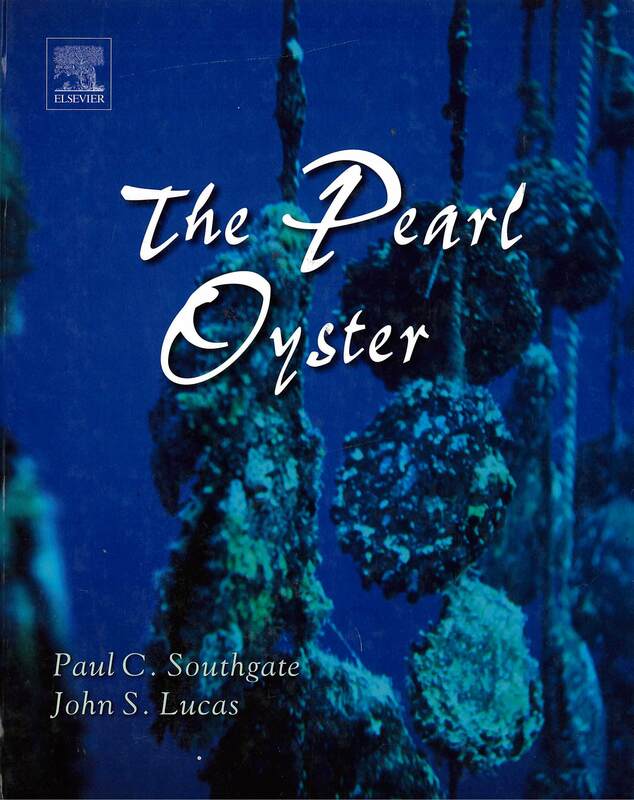 Preceding chapters of this book described the methods used for pearl oyster culture and pearl production, current levels of pearl production and the status of the marine pearl market. They also highlight opportunities for future industry development and potential constraints to such development. 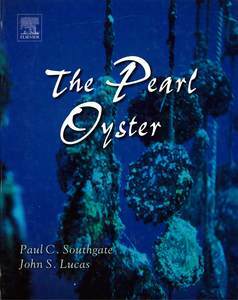 This final chapter will further explore some of these issues and discuss some of the contemporary research interests involving pearl oysters.